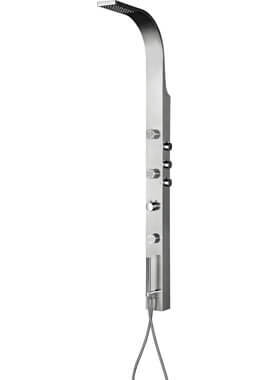 Featuring a compact and integrated form, the Thames Thermostatic Shower Column offers a versatile and convenient option. 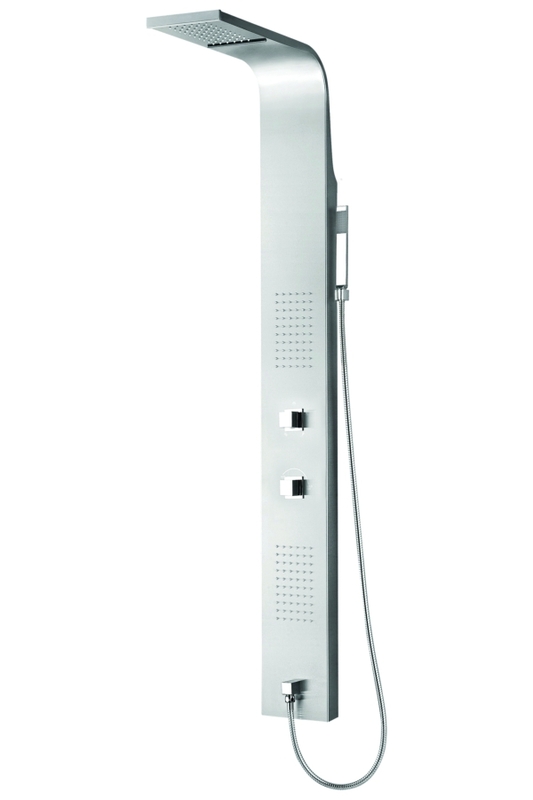 By incorporating thermostatic controls, 2 shower heads, 2 built-in body jets and a slot into a riser column, this shower unit provides a sleek and efficient solution for the shower space. Square handles are fully in keeping with the theme of square lines of this unit. 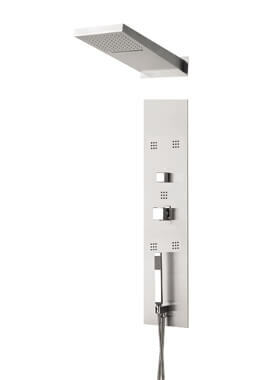 The overhead shower with water blade delivers water in a rain-like effect. 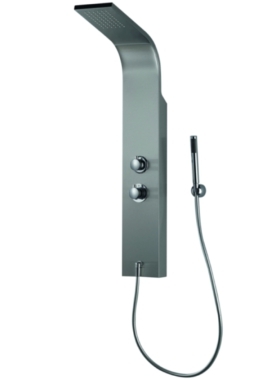 The integrated body jets create a full and invigorating shower experience beyond conventional showers. 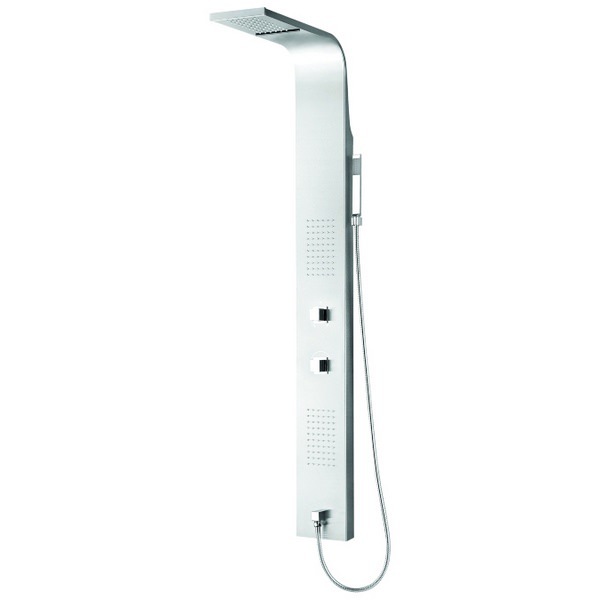 The LED featuring in the showerhead and body jets illuminate the shower area to create a stunning interplay between light and water. How do you change the batteries on this shower column? Is there a manual available for this shower? ? 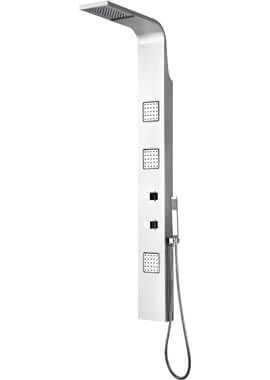 We have attached the information regarding shower column and hope that these help.